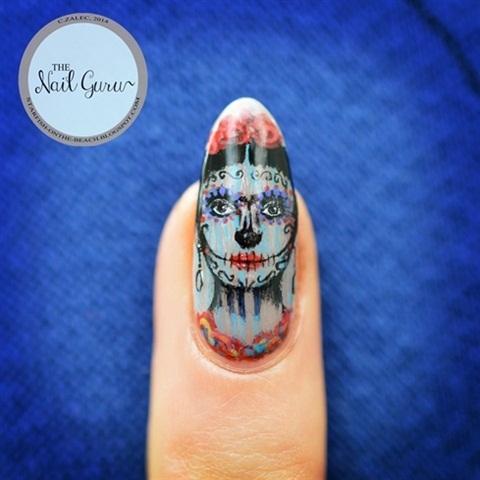 Despite her death in 1954, Mexican self-portrait artist Frida Kahlo continues to influence creatives with her use of vibrant colors and style. After she passed, her husband Diego Rivera shut her beloved belongings in a bathroom at their Casa Azul (the Blue House) in Mexico City, The Guardian reported. The room remained locked for more than 50 years. 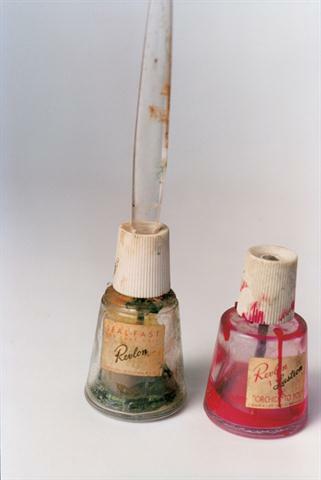 Recently, The Guardian’s Ishiuchi Miyako was invited to photograph the belongings and among the intimate items hidden for so many years were Revlon nail polishes. 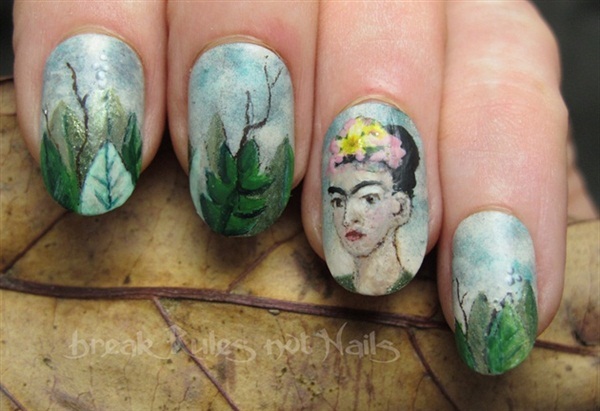 Take a look at these Frida-inspired nails. 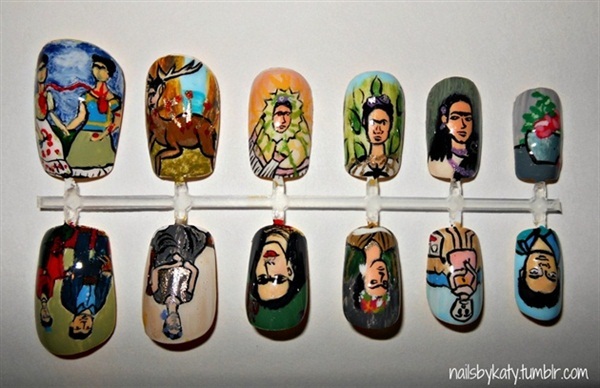 What are your prized nail possessions?